American journalists are very bad at their job, generally, but don’t know it because they are sheltered from feedback. They give each other awards, and if they are really, really sycophantic, government officials take a liking to them and start heaping praise on them, and before you know it you’ve got yourself a Medal of Freedom recipient Tom Brokaw. Or, a Christiane Amanpour. Amanpour recently had two guests on – Mikhail Kasyanov, a fierce critic of Vladimir Putin (ergo his ease of access to American television audiences), and Anissa Naouai, of RT. Naouai was not proper in her approach to the interview, that is, did not approach Amanpour on bended knee. Rather, she was highly critical of her, CNN in general, and the whole idea that American news is independent of the government while Russian news is state-sponsored. 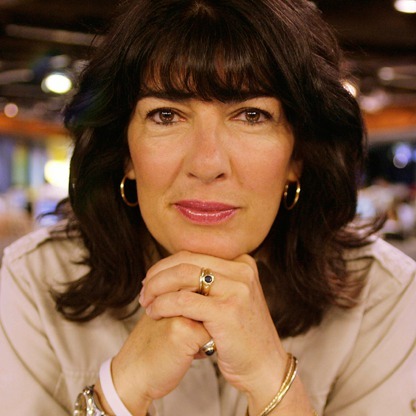 So Amanpour did what all good American journalists do – censored those parts of the interview critical of her and CNN. Read the whole thing here. 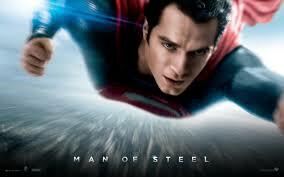 That reminded me of the movie Man of Steel, the Superman franchise reboot. 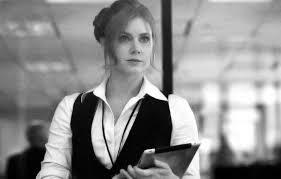 In that movie (which also rebooted the 9/11 franchise) the part of the intrepid reporter Lois Lane is played by Amy Adams. She is confrontational to power, refuses to be quarantined, and demands answers from military officials. She is feisty. Anyway, the whole thing about a guy from another planet coming here, being able to fly and having superhuman strength … that part was OK. I buy that. The part about the confrontational and feisty journalist – man, that was a reach. In this country it is far more likely that a dude in a red cape flies across the landscape than a journalist confronts power. Amanpour, meh… she is married to James Rubin, who was a State Department PR flak under Clinton 1.0 and Madeleine Albright’s “right hand man.” He’s a Clintonite through and through, so she’s got to toe that line, lest she hinder his return to power with Clinton 2.0 campaign, and their continued insider position.